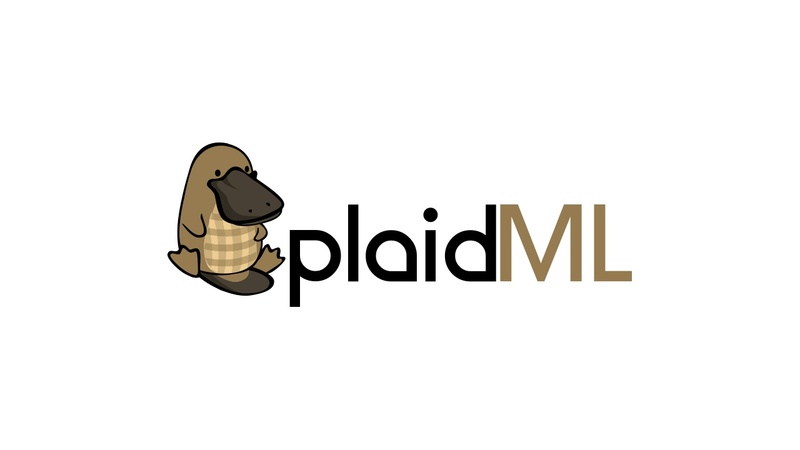 PlaidML is an open source tensor compiler. 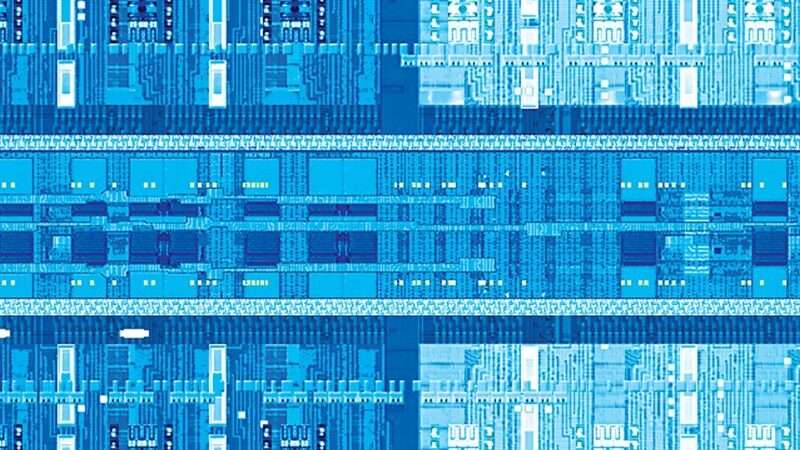 Combined with Intel’s nGraph graph compiler, it gives popular deep learning frameworks performance portability across a wide range of CPU, GPU and other accelerator processor architectures. PlaidML brings nGraph compatibility to new GPUs and platforms. Included support for OpenCL and Apple Metal across popular GPUs enables the convenience of full-featured deep learning development in the GPUs built into every laptop. Modular hardware backends enable anyone to add hardware support — from embedded SoC to new accelerators. 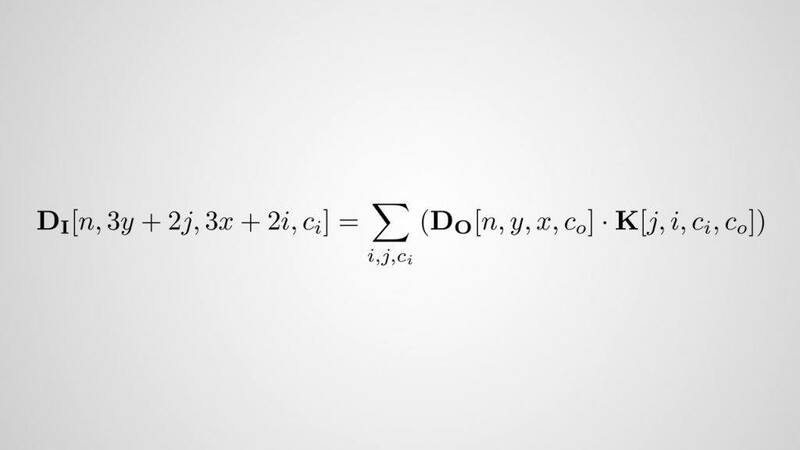 Deep learning advances routinely require the construction of new neural network operations. PlaidML enables researchers to add operations in hours instead of months through sophisticated code generation algorithms.